Management and crew of Vistara at the launch. The Tata-SIA Airlines Ltd. (TSAL), the 51:49 joint venture between the Tatas and Singapore Airlines officially unveiled Vistara as its airline brand yesterday. Drawn from the Sanskrit word Vistaar which means limitless expanse. The logo is derived from a ‘yantra’, a perfect mathematical form that reflects the unbounded universe. Its fluid interconnecting lines reflect the seamless experience the airline wants to offer its customers. The eight-pointed star at the centre of the logo is reflective of the airline’s proposed high standards. “We aim to deliver a seamless experience via personalisation of services for guests who travel with us. Our core belief is that we will be intuitively thoughtful about our guests’ needs from the time they contact us to the time they leave the airport. Whether they are leisure or business travellers, we would like to make a significant difference at every stage of their air travel experience, and truly bring back the joy of flying”. The airline is expecting to start operations in October, 2014 and will scale to five Airbus A320-232SL by December. SL = Sharklet. The aircraft will be powered by the International Aero Engines V2530-A5As which is the same as IndiGo, but different from GoAir, Air India and AirAsia India which use the CFM56 engines on their A320s, A319s, and A321s. (Note: The erst-while Indian Airlines A320s were powered by the IAE V2500 engines but are being phased out). As per documents filed with India’s regulator, the DGCA, the airline will be based at New Delhi and in the first year will have all its flights commencing from New Delhi and returning to New Delhi at night. Surprisingly the airline has not filed any plans for the Mumbai Bangalore route which is the second busiest domestic route after New Delhi Mumbai, though it will fly New Delhi Mumbai and New Delhi Bangalore, the busiest and third busiest routes in India respectively. 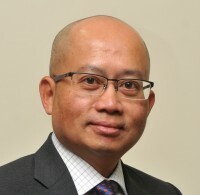 Phee indicated the airline will attract premium passengers by offering a personalised service, something Singapore Airlines excels at, and will be dedicated to punctuality and hygiene. Two factors which have made IndiGo the largest domestic carrier. While Phee did not disclose any details, we at Bangalore Aviation understand the airline will feature a three class cabin similar to those found in US carriers, offering a business class, a premium economy class, and an economy class. Tata-SIA Airlines Vistara Airbus A320 airplane livery. Image from Twitter. We expect the business class to be the classic four abreast 2-2 business class found in most domestic operations of competitors Jet Airways and Air India, and on SilkAir, the regional subsidiary of Singapore Airlines. The economy class will be the standard six abreast 3-3 configuration with about 30 inch seat pitch. It is the premium economy class that has us intrigued. 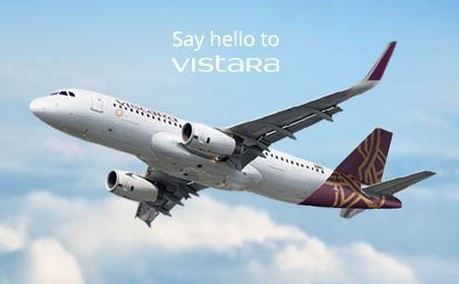 We suspect Vistara will target the mid-level managers who are prohibited by corporate policies to travel in business class, with a six abreast 3-3 seating but with an increased leg-room of 36 to 38 inch seat pitch and an upgraded ground handling and meal service. The livery of the Vistara A320s is also clean. All white with the geometric “yantra” pattern in gold on the tail on the purple background. The airline likes to call the colour aubergine, the French word for the brinjal vegetable. Curiously, the first aircraft for Vistara will be in plain white. 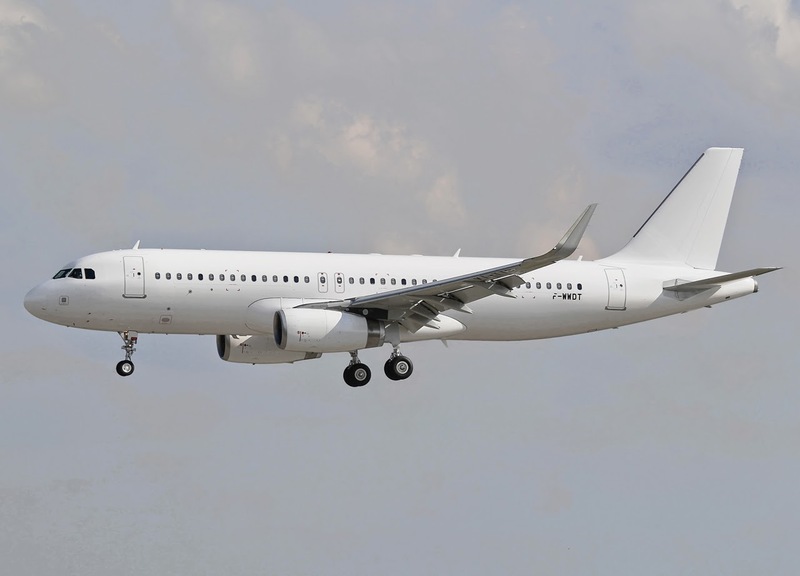 The airline needs its first aircraft MSN6223 soon for route proving and other DGCA formalities, and does not have time to get the aircraft re-painted from its existing all white (see a photograph here). 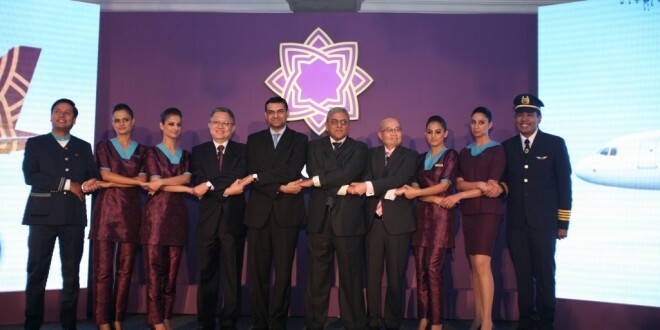 Vistara also unveiled the uniforms of crew and staff which have been designed by Abraham & Thakore. 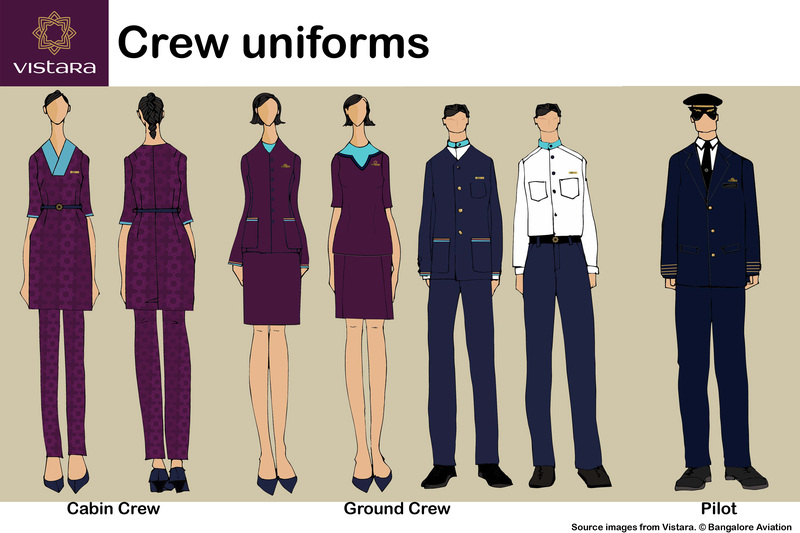 The cabin crew uniform is based on a kurti the short Indian shirt. The colour is purple and gold both of which are reflective of wealth and royalty. 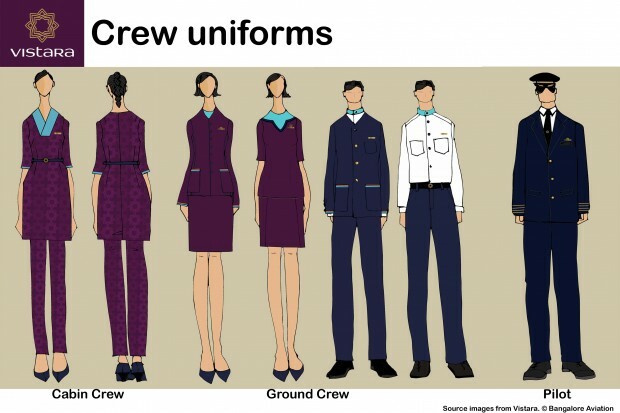 Tata-SIA Airlines (Vistara) crew uniforms. With a lack of a clear and comprehensive policy, India has shot itself in the foot when it comes to civil aviation. Today the country is not even mentioned in major aviation events such as the Farnborough air show. With less than 450 aircraft to service its 1.2 billion populace, India has less than one-quarter of the aircraft of China which has a similar population levels and is home to the some of the most profitable airlines in the world. There is no doubt of the potential of the Indian market, but will the BJP government allow this potential to be unlocked? Sadly the current leadership at Rajiv Gandhi bhawan does not inspire confidence to this end. Another question is, what is the USP (unique selling proposition) of Vistara? The Indian customer is loathe to pay a high price for anything, more-so for short-haul flights which explains the dominance of low fare carriers in the domestic market. The concept of personalised service reminds us of Kingfisher Airlines which offered an escorted service from the kerb to the aircraft. How will Vistara avoid the pitfalls that plagued Kingfisher? Without doubt, the Tatas and Singapore Airlines are superb corporations with best of breed people, practices and systems. TSAL has surely done a detailed analysis of the market and we can rely on it to offer, grow and sustain a world class airline. Will it be profitable is the question at hand? After sharing your thoughts please watch a video discussion on this topic I participated in on Boom Networks.